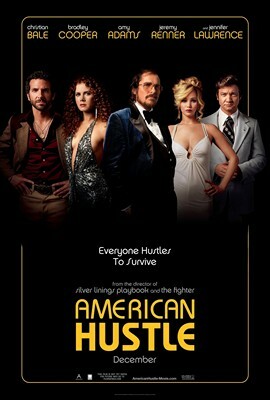 American Hustle, directed by David O. Russell, is loosely based on the Abscam scandal of the 1970’s. This resulted from a sting operation in which the FBI developed the methods of entrapment it uses today against Muslims. 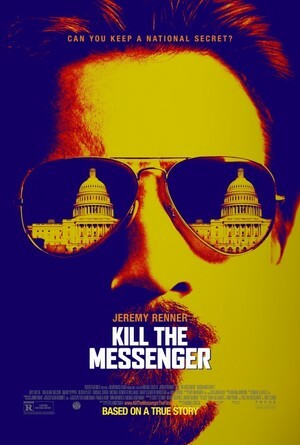 Irving Rosenfeld (Christian Bale) and Sydney Prosser (Amy Adams) are a couple of swindlers who are caught in an FBI sting operation led by Richard DiMaso (Bradley Cooper). DiMaso tells them that he will not press charges provided that they agree to help him catch white collar criminals, which they reluctantly consent to do. The three of them eventually set their sights on a powerful New Jersey politician, Carmine Polito (Jeremy Renner), who wants money to build casinos, which he believes will revive the state’s economy. They hook Polito up with a phoney sheikh (Michael Peña), who promises him money. The scheme begins to involve more people, including Victor Tellegio (Robert De Niro), one of the most powerful figures in organized crime. Meanwhile, Rosenfeld comes to believe that Polito, although somewhat corrupt, is basically a well-intentioned person, and he begins to regret the fact that he is setting him up. Rosenfeld’s woes are exacerbated by the erratic behavior of his wife, Rosalyn (Jennifer Lawrence), who nearly blows his cover. American Hustle is an amusing comedy that benefits from strong perfromances (although Louis CK is not quite convincing as DiMaso’s boss). I have never been keen on Chirstian Bale in the past. His performances have struck me as either too operatic (The Fighter) or too understated (The Dark Knight Rises). In this movie, he strikes just the right balance, playing a character who is sleazy, but not totally devoid of empathy. And it’s fun to watch Jennifer Lawrence playing a character who is the human opposite of the one she plays in the Hunger Games films. Martin Scorsese has a new film out titled The Wolf of Wall Street. 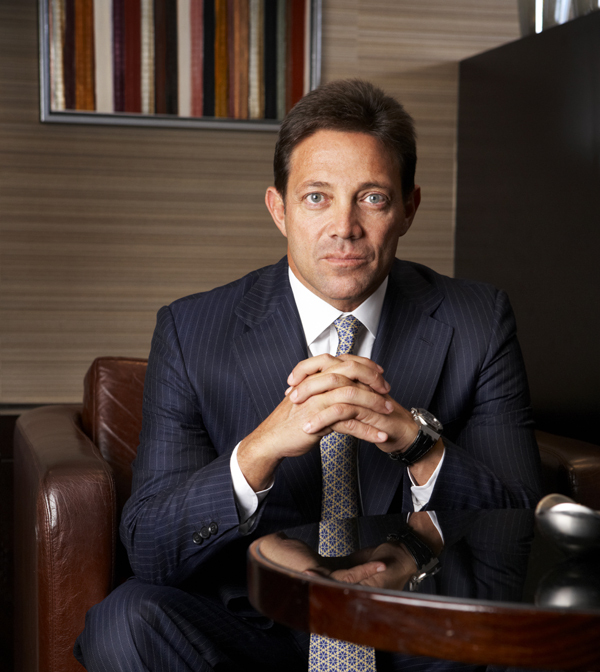 It is based on the memoirs of Jordan Belfort, who in the 1990’s ran a brokerage firm called Stratton Oakmont that did illegal “pump and dump” schemes that got Belfort thrown into prison. 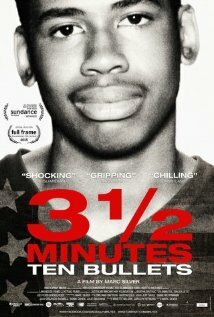 I’m debating in my mind whether or not I should go see this movie. I found Scorsese’s last film, Hugo, dull and over-long. The Wolf of Wall Street clocks in at two hours and forty minutes. This doesn’t look promising. Belfort’s victims, my father’s victims, don’t have a chance at keeping up with the Joneses. They’re left destitute, having lost their life savings at the age of 80. They can’t pay their medical bills or help send their children off to college because of characters like the ones glorified in Terry Winters’ screenplay. Let me ask you guys something. What makes you think this man deserves to be the protagonist in this story? Do you think his victims are going to want to watch it? Did we forget about the damage that accompanied all those rollicking good times? Or are we sweeping it under the carpet for the sale of a movie ticket? And not just on any day, but on Christmas morning?? I urge each and every human being in America NOT to support this film, because if you do, you’re simply continuing to feed the Wolves of Wall Street. Another argument against seeing this movie. The L.A. Weekly has an interesting article about Belfort. In it, we learn that Belfort has only paid $11.6 million of the $110 million he owes his victims. REAL PROFITS FOR YOU… OR HOLLYWOOD MYTH? Can You Really Use The Wolf of Wall Street’s Sales Tactics To Ethically Persuade People And Make Money? So, Belfort is using his criminal past to promote his motivational business. How ethical. Five years ago, the Weekly accompanied Belfort to one of his first speaking gigs, with the Young Entrepreneurs of Los Angeles. During the Q&A following his talk, Belfort had a stock answer whenever anyone questioned the morality of what he had done to his investors. “Hey, at least no one got killed,” he said several times. At least no one got killed. That’s how low the bar is set in the business world. 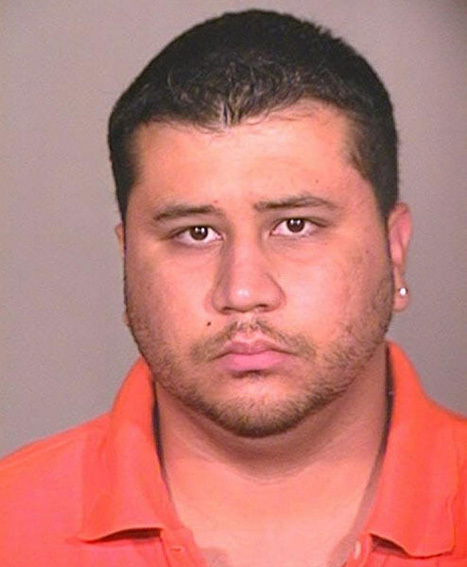 The other night a woman told me she thought the controversy over the George Zimmerman trial was overblown. Mind you, she wasn’t defending what Zimmerman did. Rather, her argument was that with so many injustices in the world, it simply wasn’t right to devote so much attention to a single case. This is a fair point. 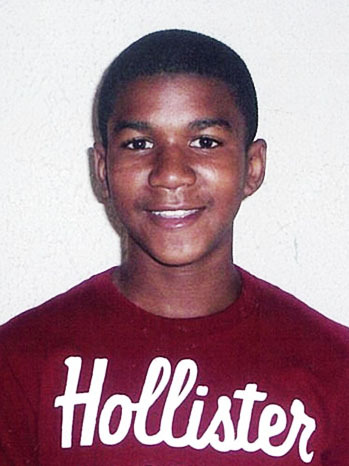 It seems to me, however, that this episode has struck a raw nerve with many people, not all of whom are black. Many of us have had that experience – on at least occasion – of being confronted by a hostile stranger. (The enduring popularity of the film, Deliverance, is due to the fact that it touches upon this common experience.) Many of us have had that sudden and unpleasant realization that one has angered, or perhaps simply attracted the suspicions of, someone for reasons that are not at all clear. I love this country, but it’s increasingly becoming an uncomfortable place in which to live. Eugenics is alive and well in the Golden State. Ah, but that is not the only problem. Gov. 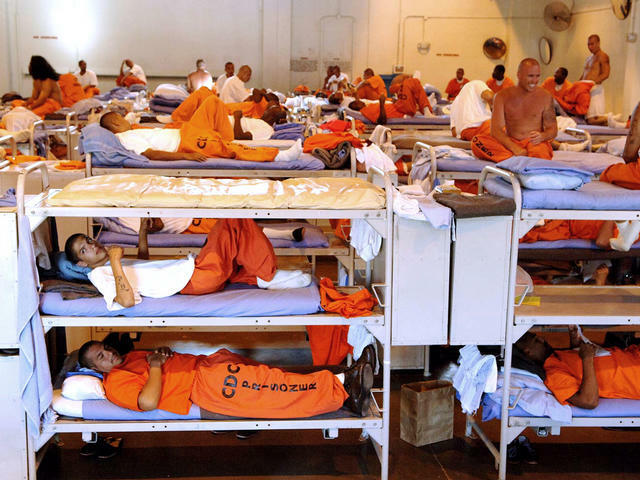 Jerry Brown has indicated that he will not comply with a court order that he reduce overcrowding in the state’s prisons, which are currently at 200% of their capacity. The courts have ordered the governor to reduce the prison population so that the prisons are at 137.5% capacity. That is, they are merely asking the state to make the prisons a little less overcrowded. Yet even that is too much for Gov. Brown, who wants to appeal the case to the Supreme Court a second time, even though the high court has already ruled that the state must comply with the lower court’s ruling. Oh, and California is considered a “liberal” state. 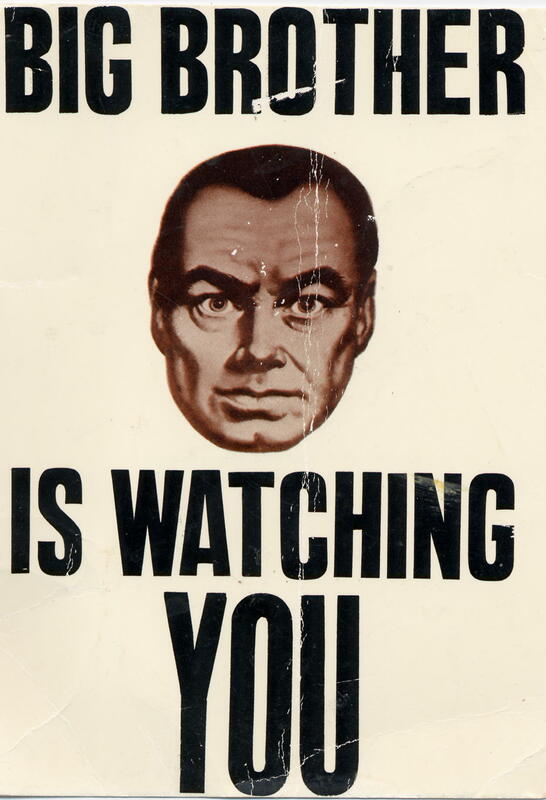 The recent revelations about massive government spying on the American people should come as no surprise. Indeed, they merely confirm what many of us have suspected for quite some time now. It’s worth noting here that all this obsessive information gathering did not prevent the Boston Marathon bombings from happening. The reason for this should be obvious: no terrorist with half a brain is going to discuss his plans over a cell phone or over the Internet. Even the Tsarnaev brothers, who weren’t exactly the brightest bulbs, knew better than that. The Internet is a useful organizing tool, but it clearly has its limits and it should be used with caution. Those who have argued that the Internet is the solution to all the Left’s problems should reconsider their position. It’s clear that the Left can’t rely solely upon the Internet.